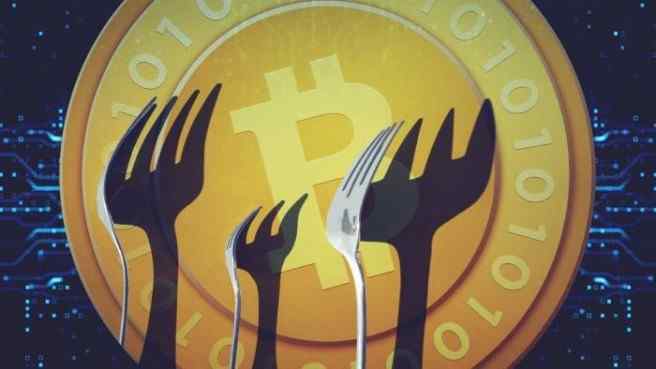 Bitcoin Forks - With Over 40 Post-BTC Forks, Have Any Stood Up to the Challenge? Despite 40 hard Bitcoin forks Bitcoin remains the key player. Besides not being innovative, forks are often subject to fraud and scams. 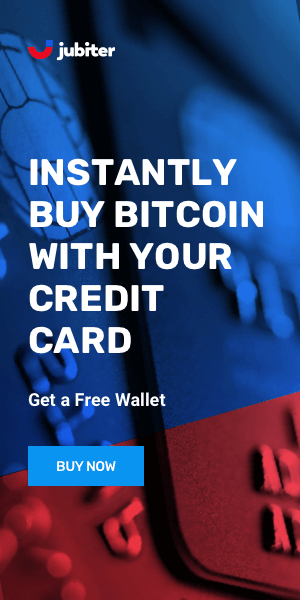 United Bitcoin is a hard fork of the original Bitcoin project which intends to add smart contract functionality to the Bitcoin platform, as well as raising block size to 8MB. One of the most controversial features of United Bitcoin is that the platform will utilize funds taken from inactive wallets for the development of the project´s roadmap. According to the United Bitcoin team, funds taken from inactive accounts will be spent in two main categories: 30% will be assigned to “influential communities” with the goal of spreading United Bitcoin´s adoption, and the remaining 70% will be used as reserves to be tethered through “stable tokens” to fiat currencies, with the hope that this process would make United Bitcoin similar to the gold standard. “United Bitcoin will use the pressure-tested mechanics of Bitcoin, such as PoW, block times, supply cap, and issuance model, while it upgrades areas to accommodate larger social demands — These improvements will be an increase in block size to 8MB, the addition of smart contract support based on UVM, the addition of Lightning Network support, and SegWit implementation”. 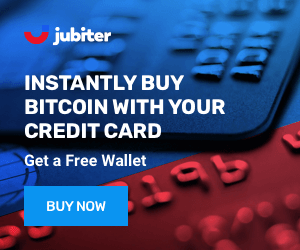 UBTCs can be stored using the QT Wallet, which is available for Windows, Linux, and Mac. This cryptocurrency can be obtained through the following exchanges: OKEx, CoinEgg, Qryptos, EXX, Quoine and ZB. At best, the United Bitcoin project is at an early phase. Until February this year, adoption was still minimal, with only two entities controlling the greater majority of the network´s hash rate. At that time, mining pool BW.com was processing over 70% of the UBTC blocks, with the rest being mined by an unknown party. UBTC Block times range from 20 to 90 minutes and currently block sizes have only reached the 1MB level, since the transaction volume in the platform is very low.